You’ll have a hard time resisting their sweet and intelligent faces. 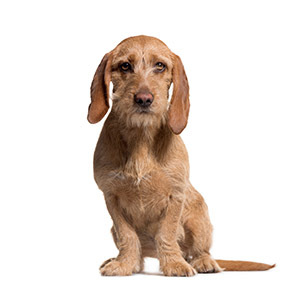 Derived from the Griffon Fauve de Bretagne in France in the 19th century these adorable little dogs have exceptional energy and hardiness. 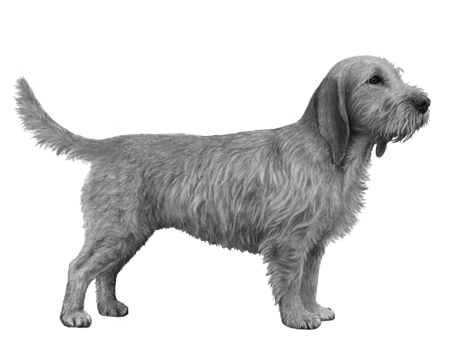 Small and stocky, they are excellent scent hounds that were bred for hunting rabbit, hare, fox, roe deer and wild boar. Their exceptional aptitude for hunting (rabbit) led to their great popularity in France during the 20th century. 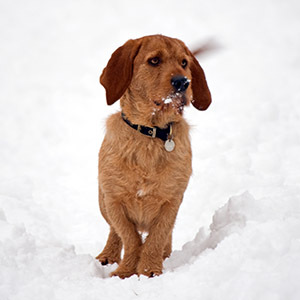 The Basset Fauve de Bretagne’s coat is short and wiry with a fawn coloring. There is no mistaking their floppy drop ears and a slightly tapered muzzle with furnishings. 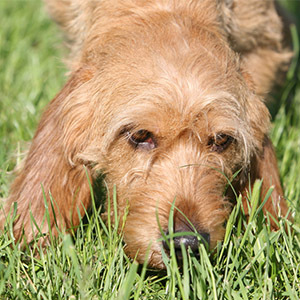 Bristly like their coat, the Basset Fauve de Bretagne tail is carried in a “sickle” curve and tapers to a point. 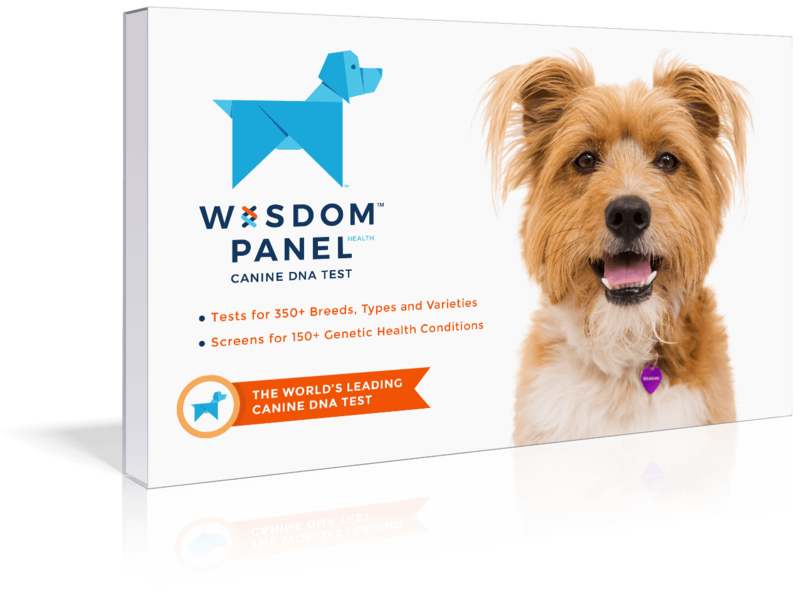 These sociable and affectionate dogs make for excellent companions, but beware you’ll have a hard time resisting their sweet and intelligent faces.